Today, the 25th of July, marks the 30th birthday of Back in Black by AC/DC. 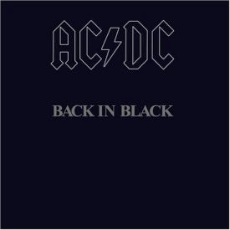 For those of you, like me, who went through their teenage years with this particular circle of black plastic spinning on their record players, this may make you feel a little old but the fact remains – 25th of July, 1980: Back in Black released. Thirty years. Forty-nine million albums. That’s a lot of albums. Back in Black is the second best selling album worldwide. It’s ahead of Dark Side Of The Moon and only Michael Jackson’s Thriller has outsold Back in Black. That’s pretty impressive. The album was recorded in Compass Point Studios in Nassau and in Electric Lady Studios in New York. The band asked Mutt Lange to produce (they had worked with Lange before and would again). 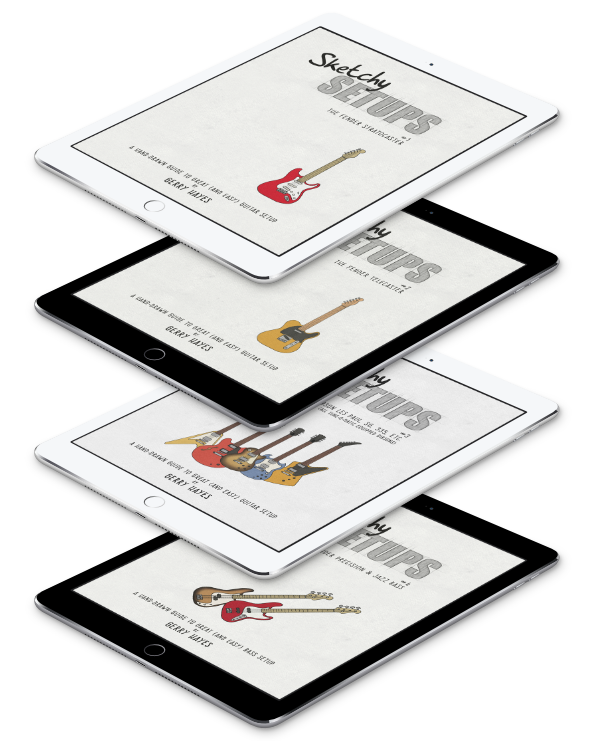 The result contains some of AC/DC’s biggest hits and best known songs. The iconic Hell’s Bells opens the album and the remainder of the track listing tilts heavily towards AC/DC’s traditional mix of some songs about their penises and some songs about where they’d like to put them. Always a winning formula and it doesn’t fail here. First though, have a listen to a couple of AC/DC’s best tracks. You Shook Me All Night Long (with a mind-scarring Beano-in-the-bathtub moment and plenty of non-PC girlie dancing and riding of mechanical bulls) and a live version of the title track. Brilliant.